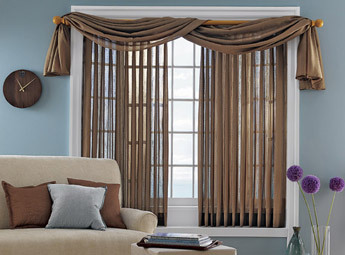 Draperies and curtains in Boston will make a bold statement to which ever window you install them on. At the same time, drapery also provides a subtle elegance which will highlight the architectural elements of your windows. When you decide to decorate your home with draperies, you will find that they are functional and stylish and come in many different options. Certain draperies will help block light and sound as well as insulate against heat and cold. Here at Stacey's Home Decor, we provide all of our customers with free estimates, free measuring, free installation and free in-home consultations that will help you decide on the perfect window treatment for your home. 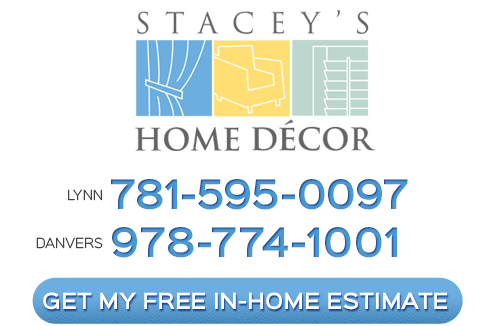 Our customers receive the most reliable and long lasting draperies, shutters, window blinds and window coverings. Stacey's Home Decor provides you with top notch window treatment services at great prices. All of our services and products are backed by a 100% satisfaction guarantee. 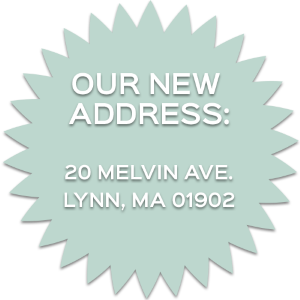 Boston Window Treatments for Customizing Your Home and Style!